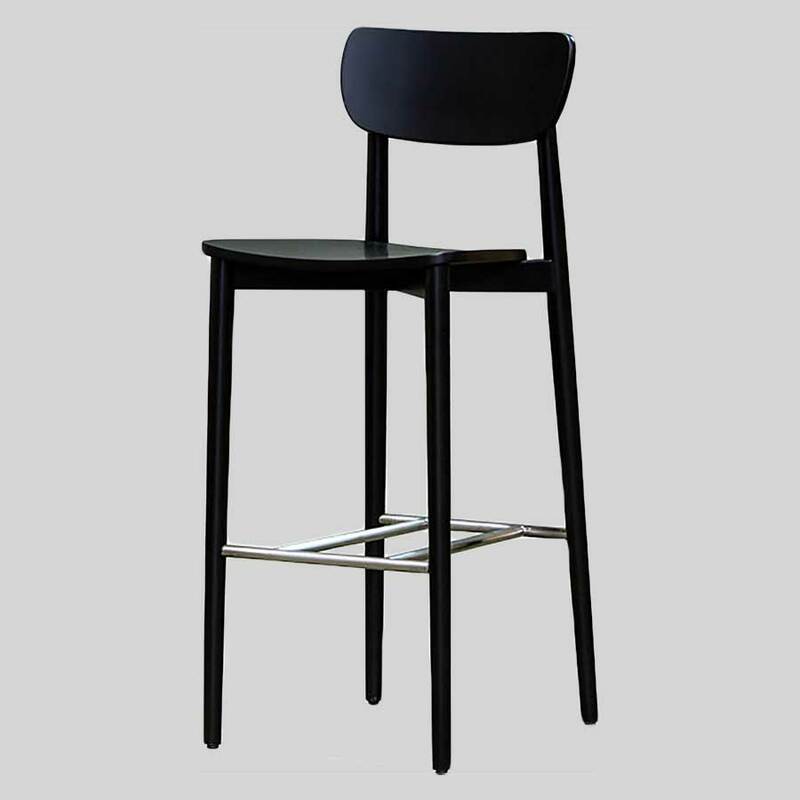 A Scandi style counter stool with backrest for commercial venues. 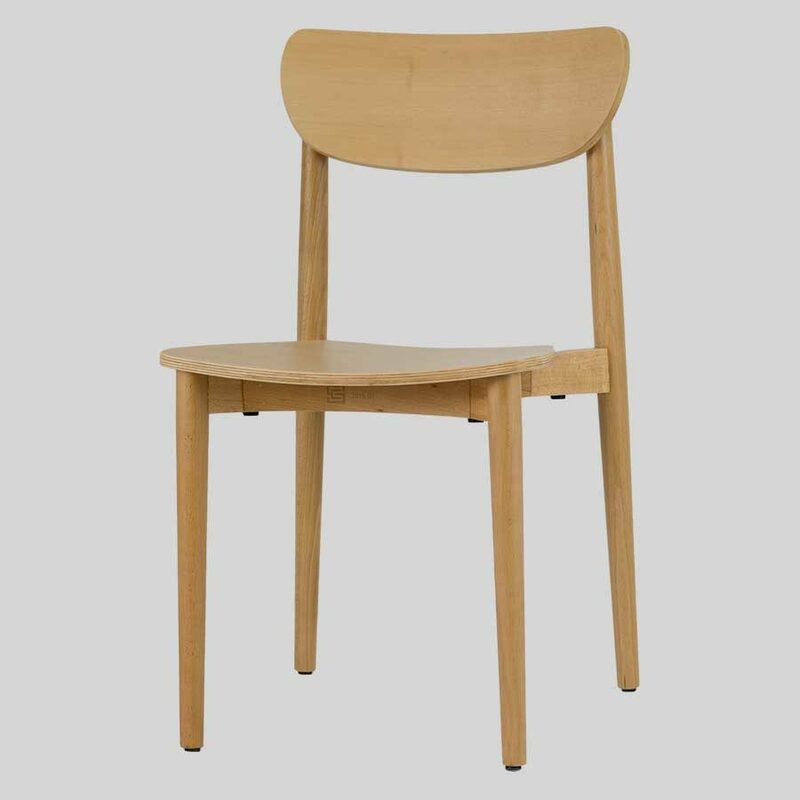 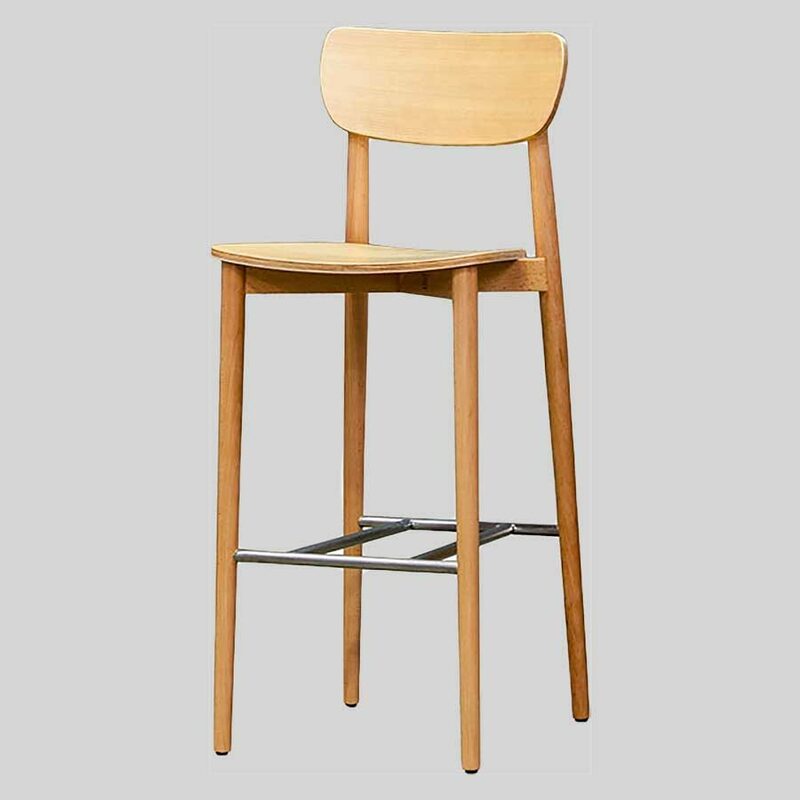 The Stockholm Counter Stool is a timber framed stool with a backrest for comfort and minimalist Scandinavian design features. 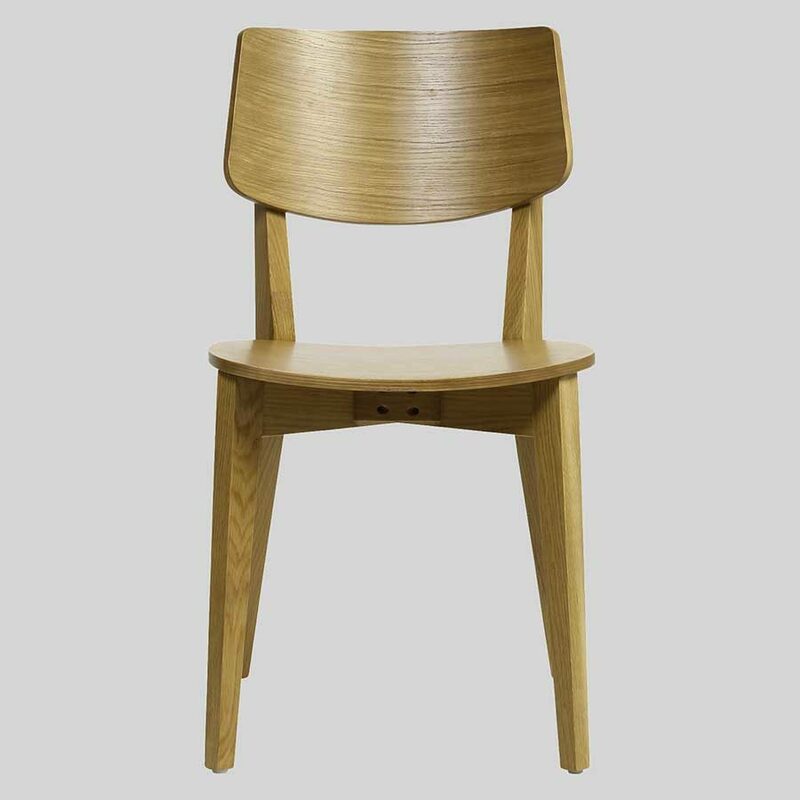 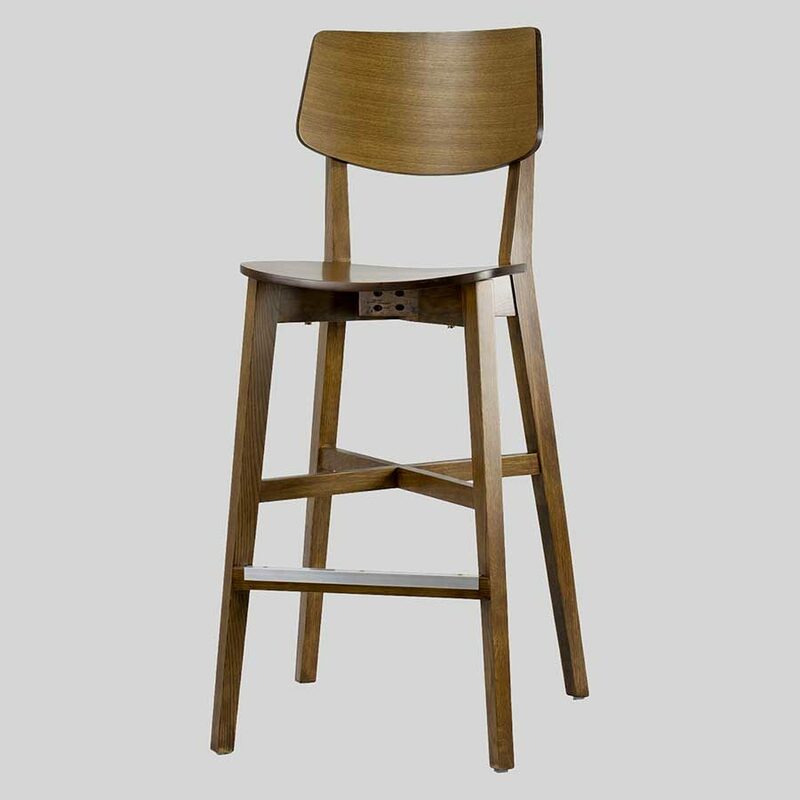 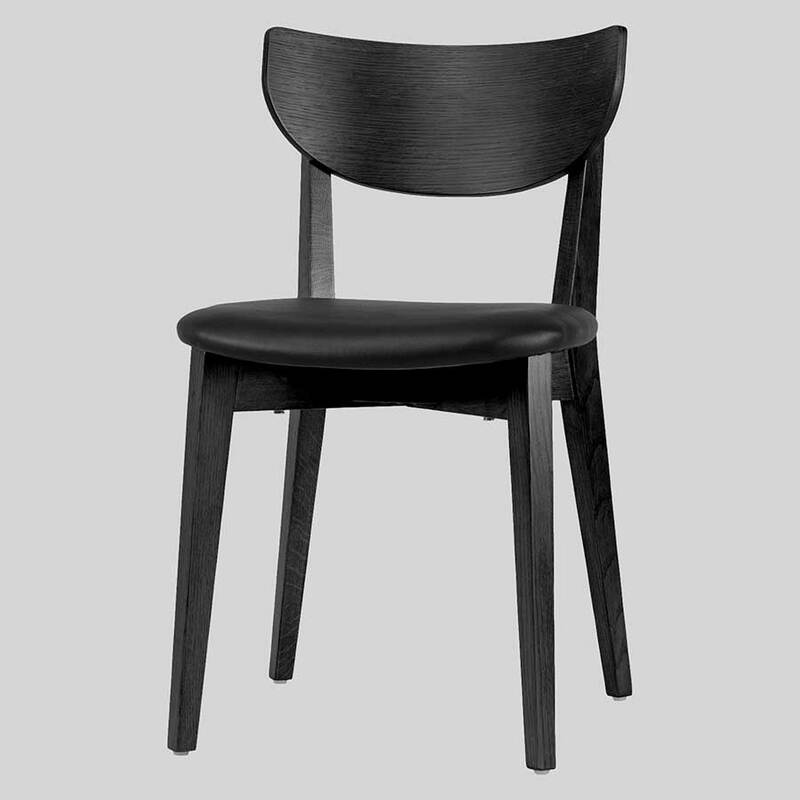 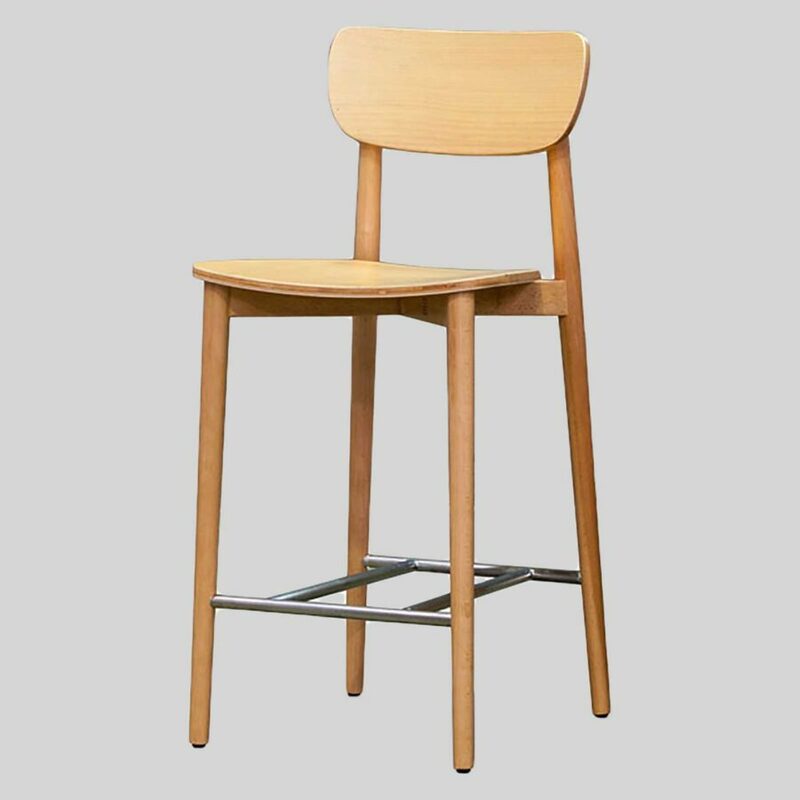 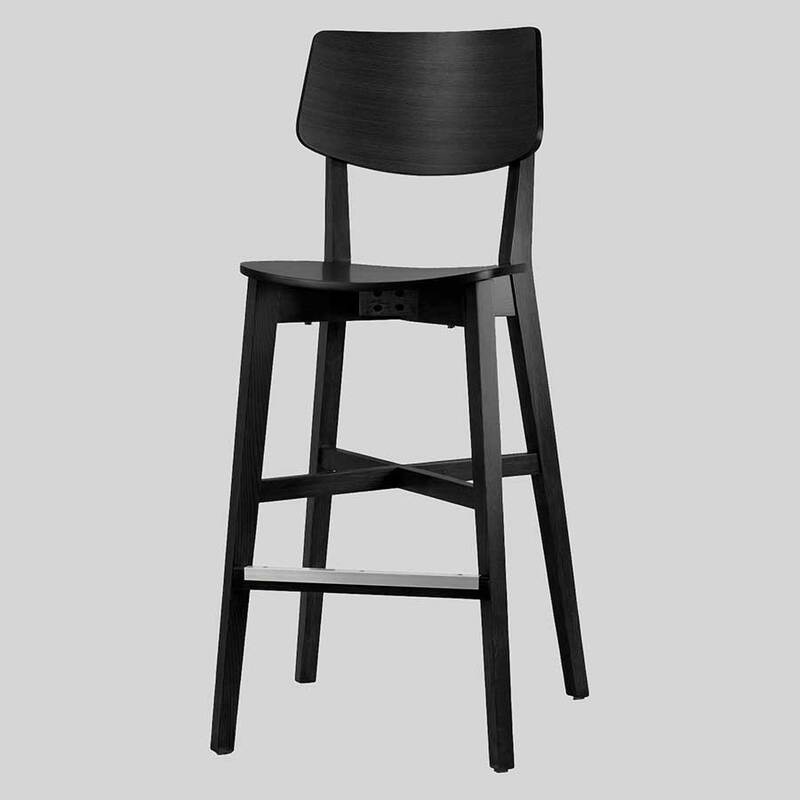 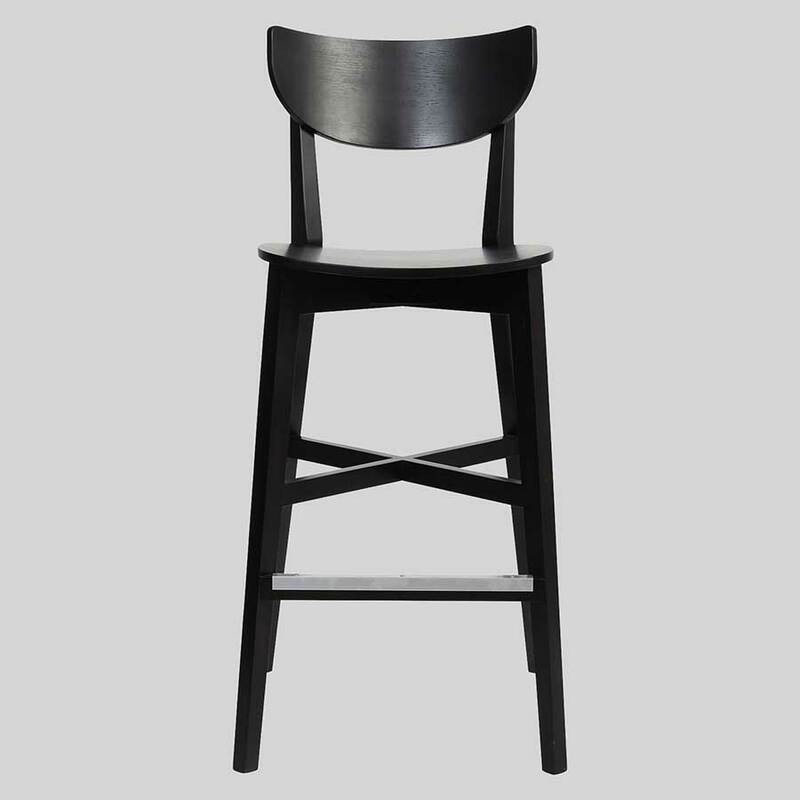 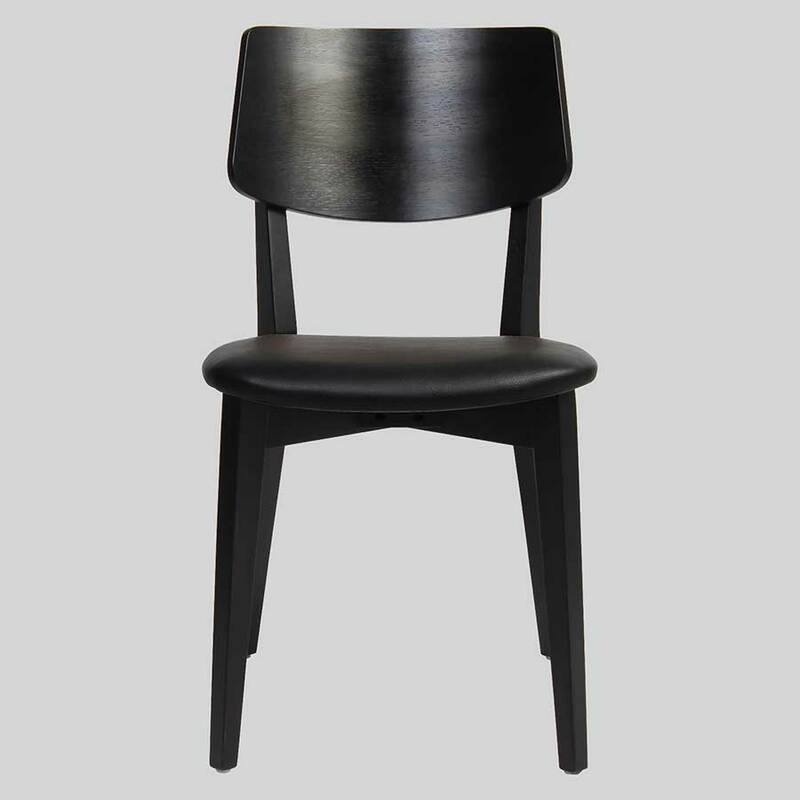 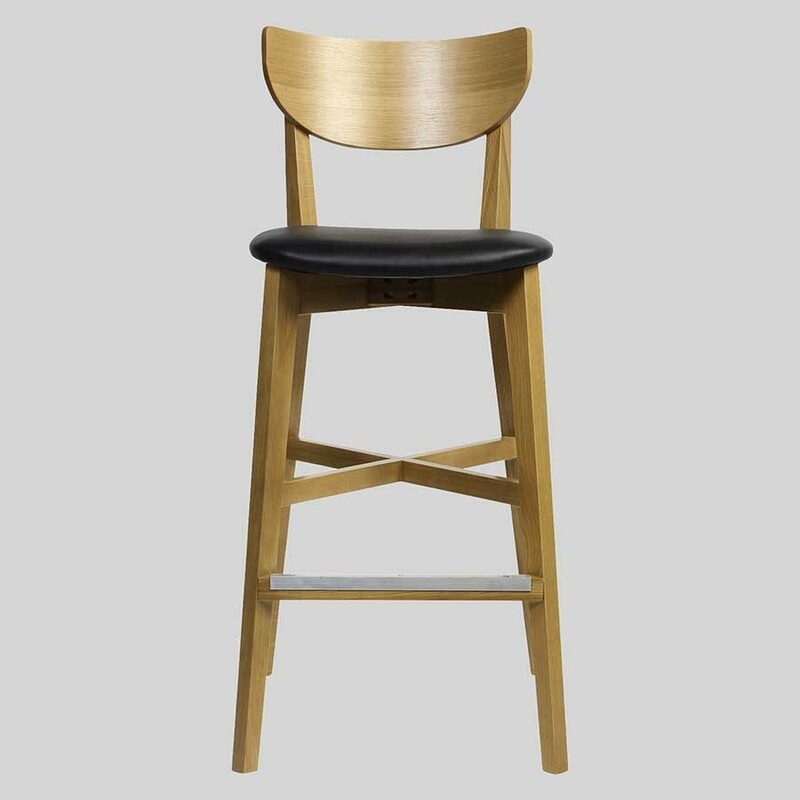 Perfect for hotels, bars, restaurants and cafes, the Stockholm Counter Stool is a great match to the Stockholm Chair.